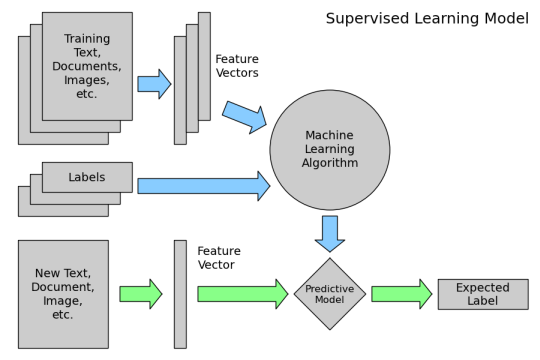 How does machine learning work for supervised learning (predictive modelling)? 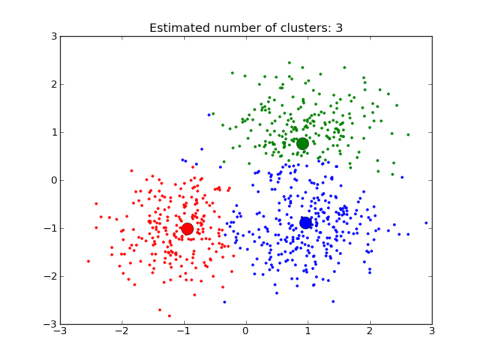 This tutorial is derived from Data School's Machine Learning with scikit-learn tutorial. I added my own notes so anyone, including myself, can refer to this tutorial without watching the videos. 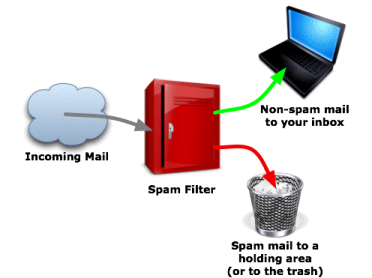 Example: Is a given email "spam" or "ham/non-spam"? There is no "right answer"
How do I choose which attributes of my data to include in the model? How do I choose which model to use? How do I optimize this model for best performance? How do I ensure that I'm building a model that will generalize to unseen data? Can I estimate how well my model is likely to perform on unseen data?